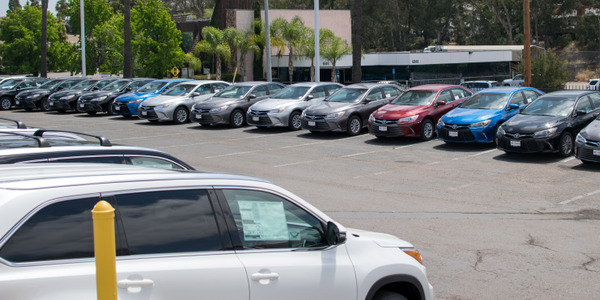 Vehicles over 100,000 aren’t depreciating at the same as they used to due mostly to a tight supply of late-model used vehicles, according to Edmunds Q3 Used Vehicle Market Report. 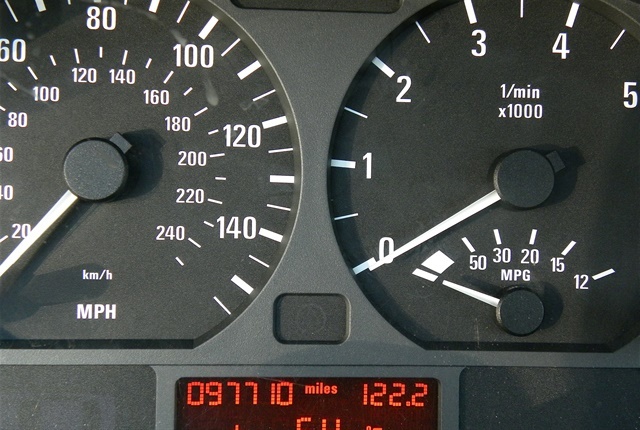 The rate of depreciation for vehicles between 100,000 miles and 150,000 miles on the odometer is now similar to the decline that occurs between 50,000 and 100,000 miles. 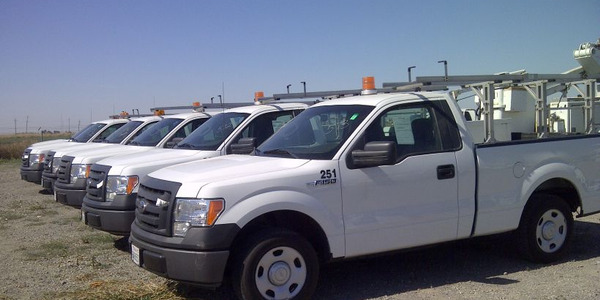 "After about the first 40,000 miles, vehicles depreciate at a slow and steady pace. The most dramatic drop-off is actually during the first 20,000 miles," said Ivan Drury said, Edmunds senior analyst. 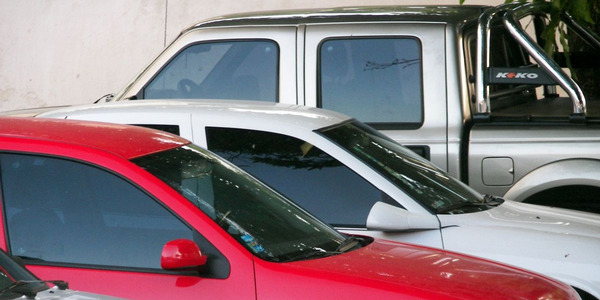 "Following the recession, many people were forced to hang on to their vehicles longer than they may have wanted to simply because they couldn’t afford to get a new car. People then saw for themselves how much vehicle quality has improved and realized that a car with 125,000 or even 150,000 miles still has a lot of life left." 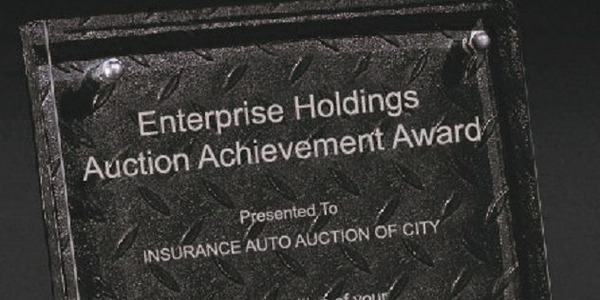 This realization has caused a high demand for these high-mileage vehicles, Edmunds noted. In the third quarter of 2017, a 2013 model-year vehicle with 10,000 to 20,000 miles on the odometer took roughly the same amount of time to sell as one with 90,000 to 100,000 miles. 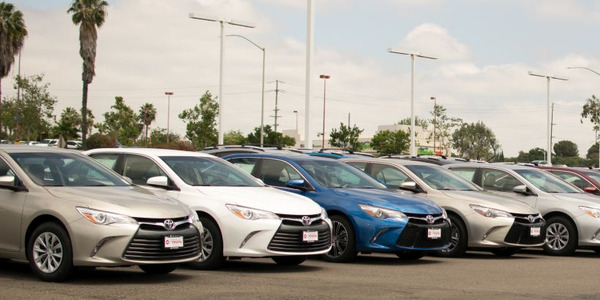 On average, a 2010 model-year vehicle took a dealer 34 days to sell; a 2013 model-year took 42 days to sell; and a 2016 model -year vehicle took 51 days to sell. This demand for higher-mileage vehicles combined with low supply is also causing prices among the late-model segment to rise. 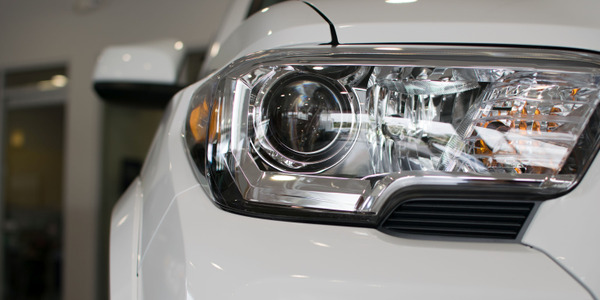 The fact that SUVs and trucks — which are typically more expensive than cars and hold their values better— are as popular as they are right now, is also adding to the average transaction price for used cars. 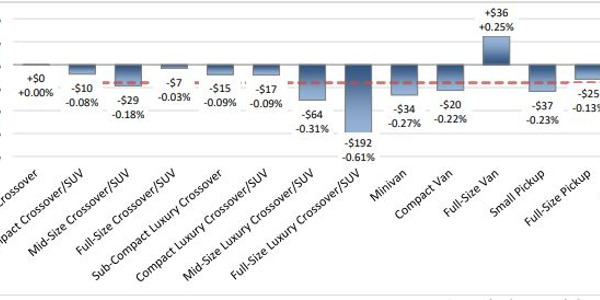 Currently, a 2015 mid-size SUV with 100,000 miles holds about 50% of its original value while a mid-size car with 100,000 miles retains around 42% of its original value. 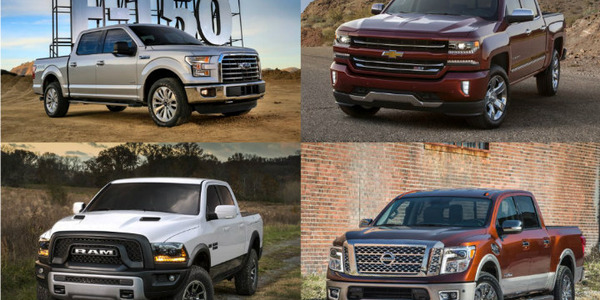 The gap between car and truck, Edmunds added, widens further among older models.